Monitor accounts daily without disrupting the workflow of advisors. Simplify Reg. 9 account reviews for auditors-performing a review is as easy as running a report. Implement rules that can be applied to all accounts or single accounts. Receive daily notification of compliance problems and take immediate action. View exceptions by account, manager or all accounts. Create a history of all compliance issues and actions taken. Prioritize exceptions based on severity and due date. Manage accounts in accordance with policies and restrictions. 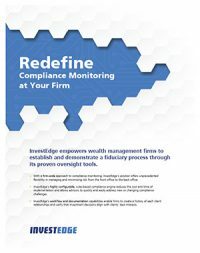 Investment advisors are often challenged with adhering to hundreds of strict compliance regulations. Yet some of the most challenging and costly are related to managed accounts. Mandates such as conducting and documenting annual account reviews, as well as evaluating new accounts shortly after they are opened, impact every bank that manages discretionary accounts. In response, InvestEdge includes features that dramatically simplify virtually all aspects of account reviews. For example, the system can direct the flow of reviews throughout the approval process. Customizable routines sequentially route reviews to each person in the review chain. Accounts deemed ready for review are submitted to ‘approvers’-where they can be marked as approved or rejected. When an account is accepted, the system catalogs the event and schedules a new review date for the following year. Accounts which require additional evaluation are automatically routed back to the advisor for modification. All comments and actions taken throughout are documented and saved. InvestEdge also features screens and reports for monitoring the review status of each account. Advisors and compliance personnel can see which accounts have been reviewed, their status (accepted or rejected), and associated comments. Additionally, they can view which accounts are in the review queue, as well as those due for review but not submitted. This enables firms to prioritize, and provides the opportunity to conduct reviews more evenly throughout the year. But InvestEdge does more than automate the review process-it also helps you to minimize the problems unveiled. 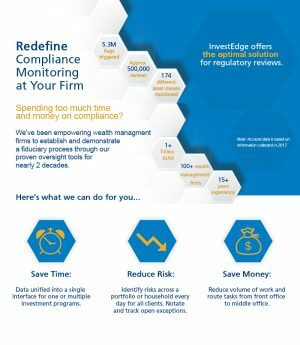 InvestEdge includes an exception-based compliance engine for asset-level portfolio monitoring. 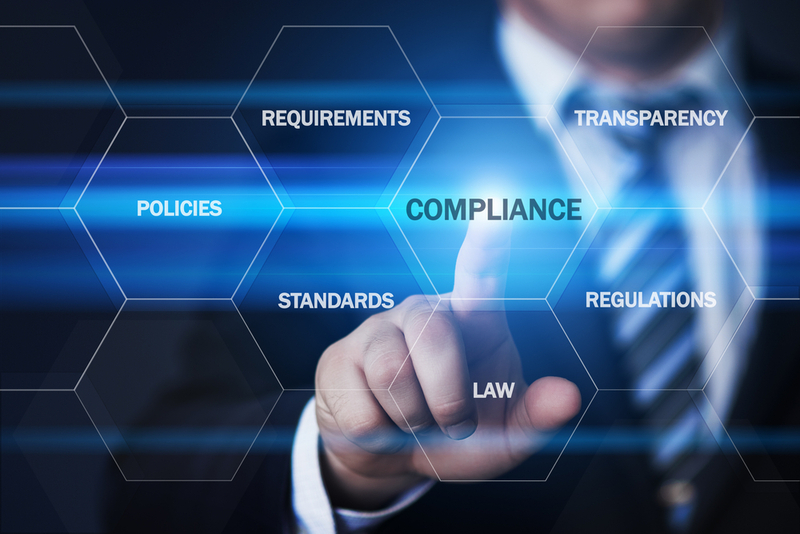 Through daily compliance checks, it proactively performs analysis of portfolio holdings and allocations to ensure alignment with customer mandates, firm policies, and government regulations. The rules defined can be applied to all accounts on the system, as well as tailored to individual accounts. Throughout the year, all compliance-related issues are recorded. This includes compliance issues flagged-as well as the actions taken. 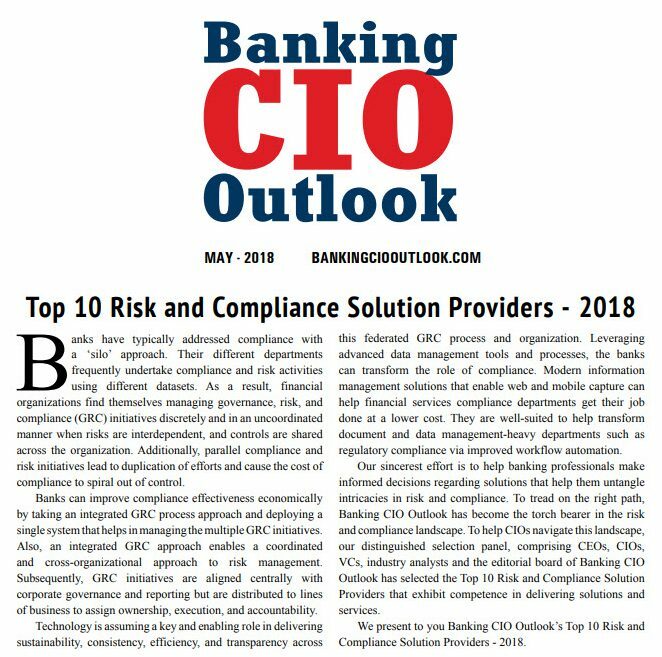 In addition, the system retains a documented history of each client relationship including correspondence and customer sign-offs… it can capture conversations and e-mails exchanged with clients…and even provides a solution for defining investment policies.